Amazon.com Inc. is negotiating an agreement that may give the Jeff Bezos-led American online retailer an option to buy out Future Group founder Kishore Biyani from Future Retail Ltd in the long term, a media report said. 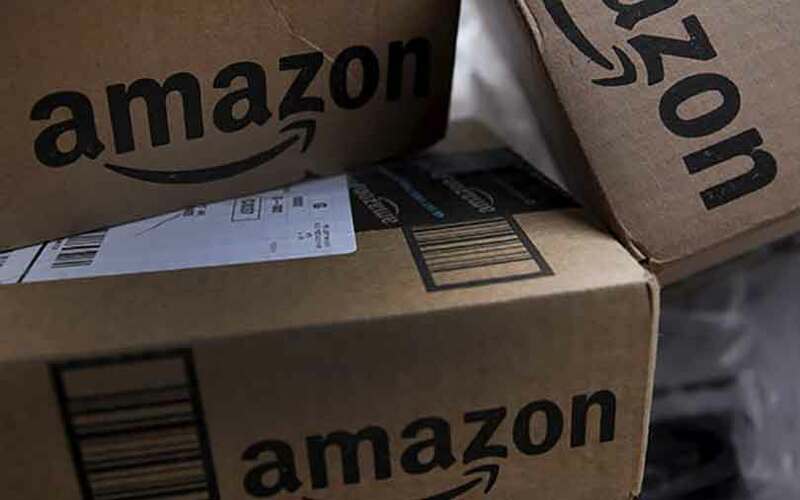 The Economic Times reported, citing sources it didn't identify, that the two sides are close to finalising the first stage of an agreement that will allow Amazon to buy a 9.5% stake in Future Retail. This stage could be announced next month, the report said. Biyani and his family own a 46.51% stake in Future Retail, stock-exchange data show. Amazon has been strengthening its presence in India's brick-and-mortar retail segment. It bought a 5% stake in Shoppers Stop last year and recently acquired a stake in Aditya Birla Group's supermarket chain More along with Samara Capital. It is also reported to be in talks to buy a stake in Spencer's Retail. In another development, logistics startup BlackBuck is in talks with investors such as Naspers and SoftBank to raise $150-250 million, Mint reported. Citing two people familiar with the matter that it didn't name, Mint said BlackBuck has appointed JPMorgan as the investment banker to raise the funding. BlackBuck, operated by Zinka Logistics Solutions Pvt. Ltd, is looking at a valuation of $1 billion, the report said. The startup, which competes with companies such as Warburg Pincus-backed Rivigo, last secured Rs 202 crore from new investor Sequoia Capital, VCCircle reported in October. Its other investors include Accel Partners, Sands Capital and Tiger Global.